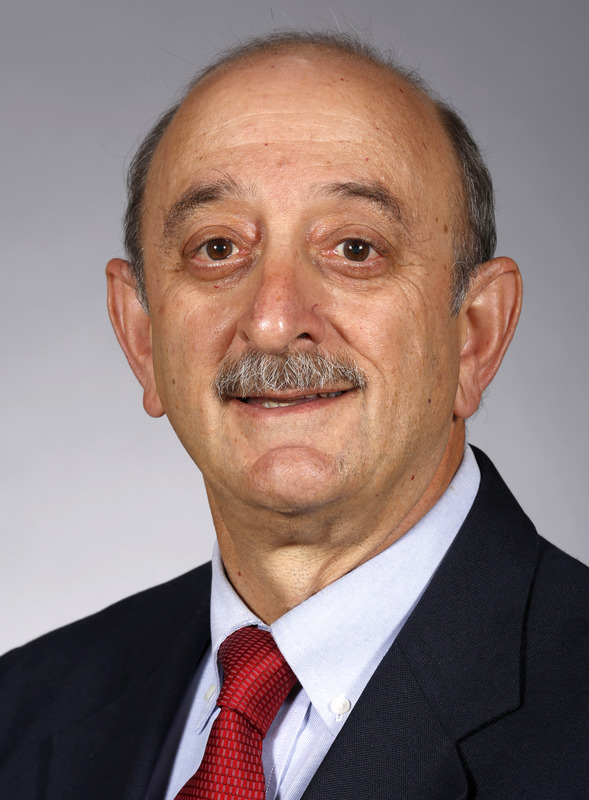 AMES, Iowa — Max Rothschild, a distinguished professor in Agriculture and Life Sciences at Iowa State University, was presented an Award of Distinction Oct. 6 from the College of Agricultural and Environmental Sciences at the University of California, Davis. The Award of Distinction is presented annually to individuals whose contributions and achievements enhance the ability of the UC Davis College of Agricultural and Environmental Sciences to provide cutting-edge research, top-notch education and innovative outreach. Rothschild’s work as an animal geneticist has significantly improved swine and other livestock species. Rothschild earned a bachelor’s degree in animal science at UC Davis in animal breeding in 1974, a master’s degree at the University of Wisconsin in animal science in 1975 and a doctorate in animal science at Cornell University in 1978. An animal science faculty member at Iowa State for most of his professional career, Rothschild has done pioneering work on the application of molecular genetics that focuses on genes of economic importance, such as immune response, reproduction, performance and meat quality. He also is committed to improving crop and animal systems in developing countries and serves as the Ensminger Endowed Chair of International Agriculture. Rothschild served as a Jefferson Fellow in USAID’s Bureau of Food Security, assisted in a Norman Borlaug goat genome project and is the co-director of a Global Food Security Consortium centered at Iowa State. The Award of Distinction ceremony honoring Rothschild and others took place in the ARC Pavilion on the UC Davis campus, with a reception following.